Hydraquip are in the midst of planning a charity cycle event which will be held on the 15th, 16th & 17th September 2017 to raise money for The Motor Neurone Disease Association and Cancer Research UK. Participants will complete the Coast to Coast route cycling 140 miles over 3 days from Whitehaven to Tynemouth. The C2C is suitable for cyclists of all abilities and can be ridden on most types of bike as long as they are mechanically sound. 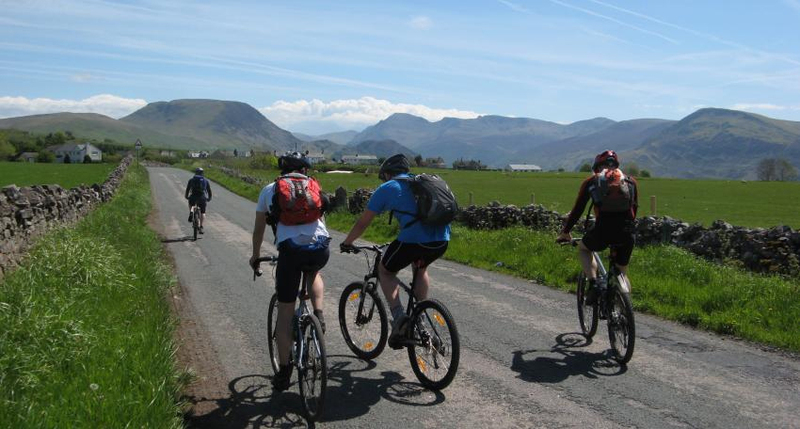 The route includes a mix of road cycling and off road cycleways so some physical training is recommended prior to the ride as some sections of the route are hilly. A Just Giving page will be set up for the two nominated charities, however if you have a strong affiliation to another charity and wish to raise funds for them too, this can be added to the Just Giving page. Everyone is welcome to join this event from staff, customers, suppliers to friends and family, so if you or anyone you know is interested or has any questions please contact us by 28th April so that accommodation and any associated costs can be organised promptly. Please contact Fintan Ennis on M: 07791 837 773, Jay MacBain on M: 07912 570 444 or David Callaghan on M: 07790 114 270.